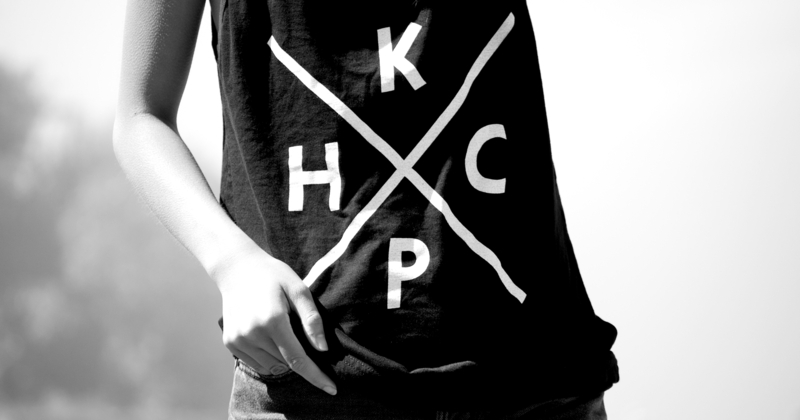 Founder of KPHC, a clothing brand consisting of screen-printed apparel hand printed in Seattle, WA. All products are screen printed by hand to make sure each piece of clothing is unique and original for the customer giving them an exclusive experience. Work with photographers/models to create marketing collateral that fits my brand. Test different forms of advertising to narrow down the best experience for my customers and social media followers. I art direct, photograph and edit many of my own shoots. 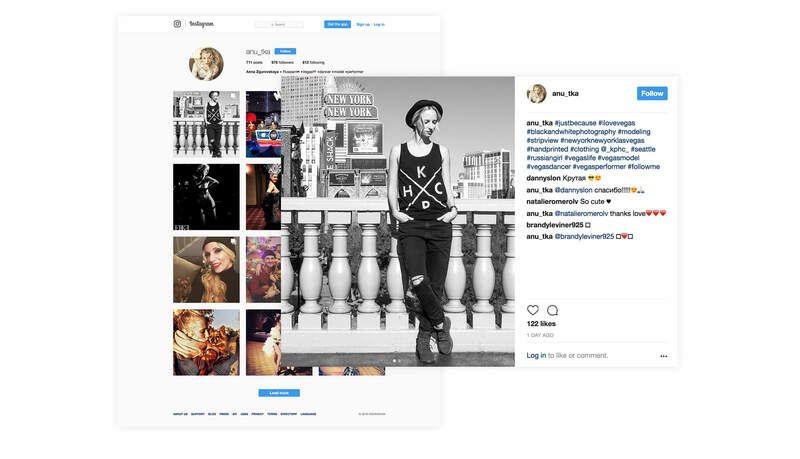 I work with local models as well as out of state to market and develop my brand. Images are used on my website, social media or promotional sites such as fasion blogs. 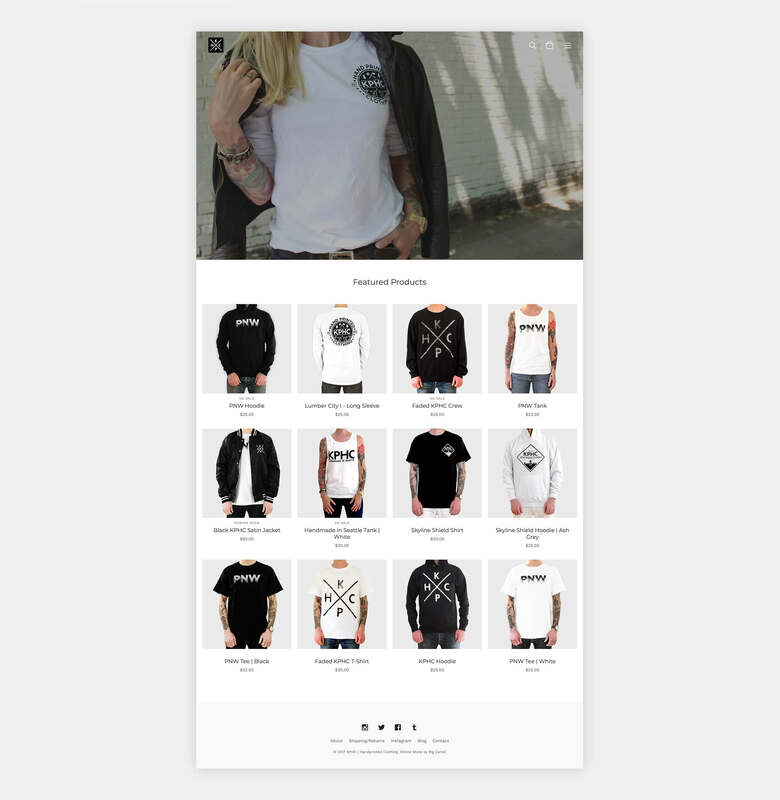 Most of my promotion is to drive traffic to my online store. I shoot all the images I use for product shots. I created a template to ensure consistency and create a similar look across of the all images. 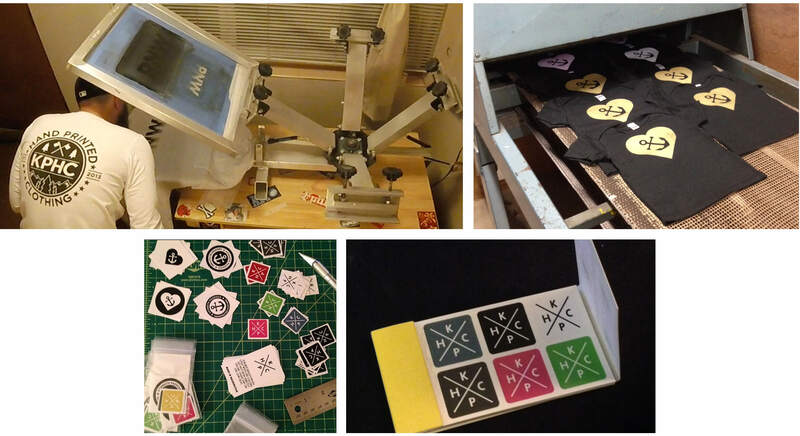 All apparel items are screen printed by hand. I want each piece of clothing to be unique in it’s own way. This gives each customer something exclusive and something that will not be overly mass-produced. I work with social media influencers both in and out of the state. 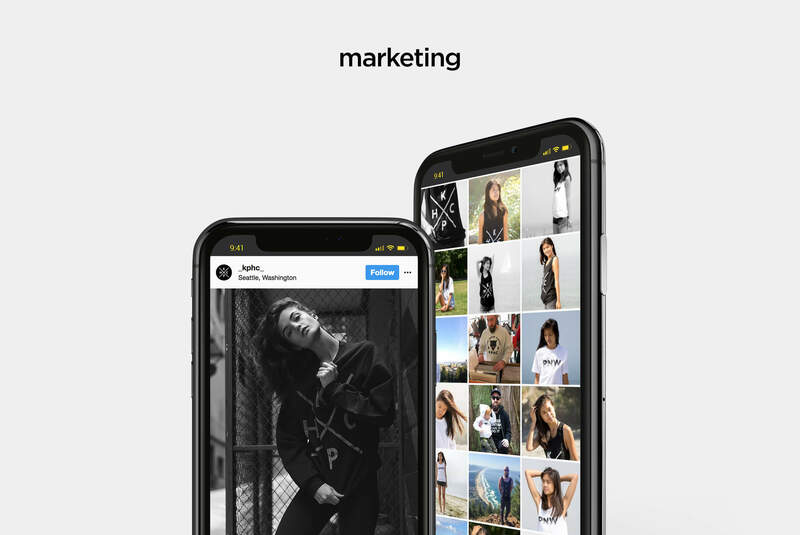 They will promote my brand on their page and it increases my reach of audience. 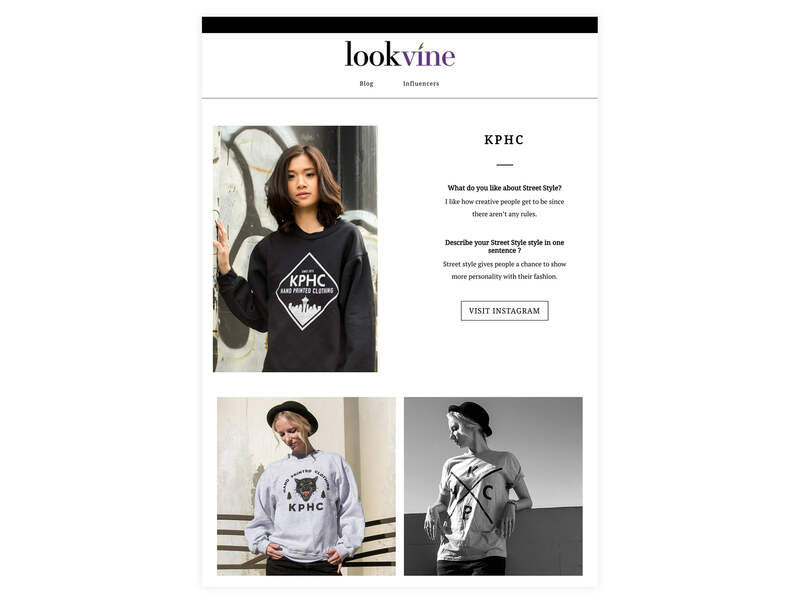 I also have been featured on fashion blogs like lookvine.com. 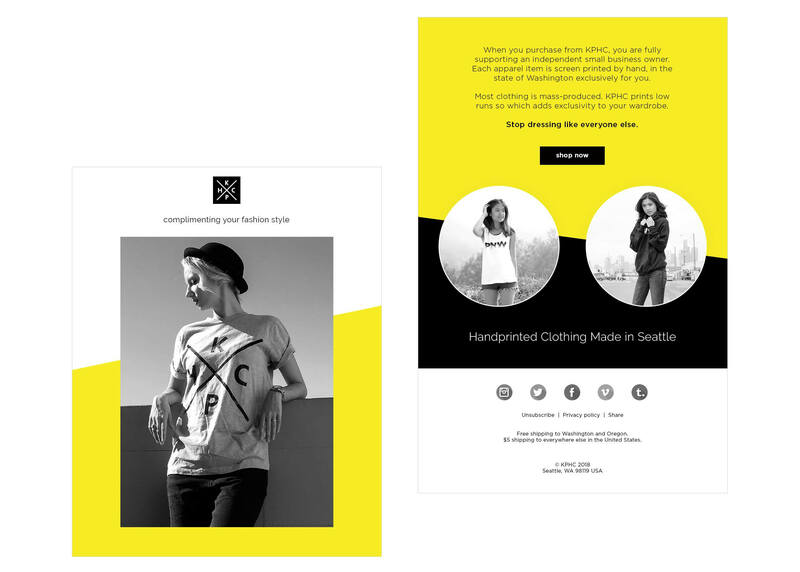 Design marketing materials like emails to help promote and reinforce my brand. It is a way to speak directly to customers, especially ones that have already purchased apparel. 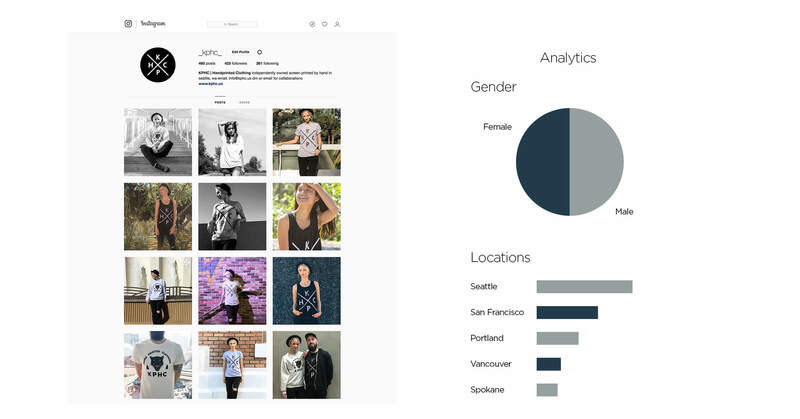 For research I use my website, Instagram, and google analytics. Instagram shows me demographics and information about better times to post. My website shows me what items are most viewed and keeps track of sales year after year. Google analytics shows audience information and acquisitions.